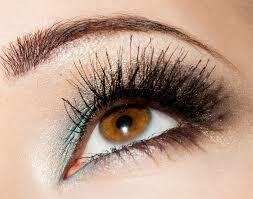 Tinting for your eyelashes can give you weeks of dark lashes without the assistance of mascara. The number of weeks before the tint fades varies from person to person. Eyebrow tinting can last 4 to 8 weeks depending how quick your eyebrows grow. I can tint your eyebrows or you can get a lash and brow tint combo.